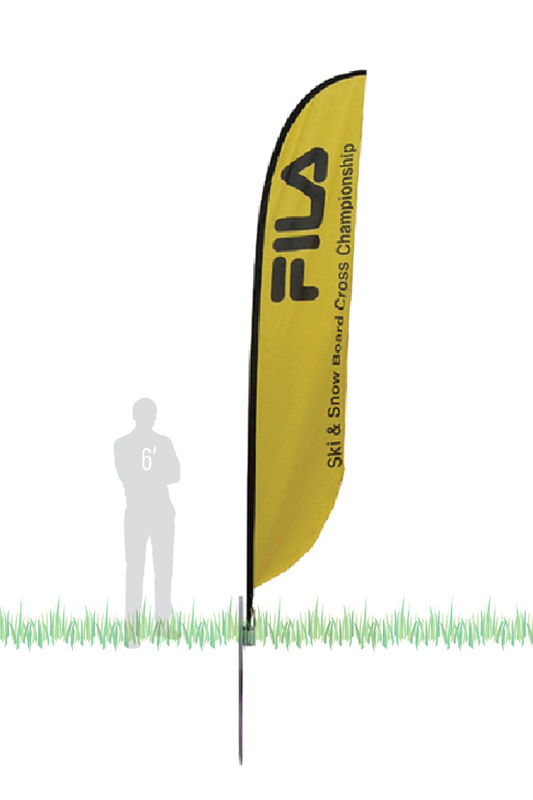 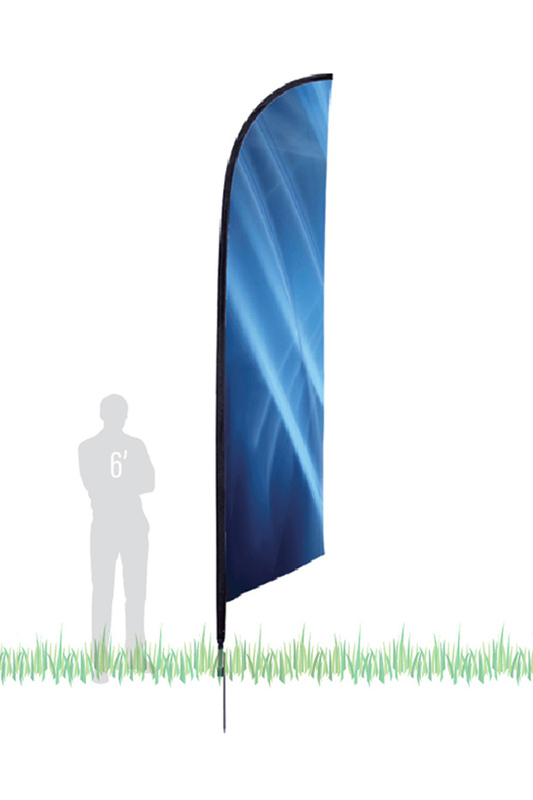 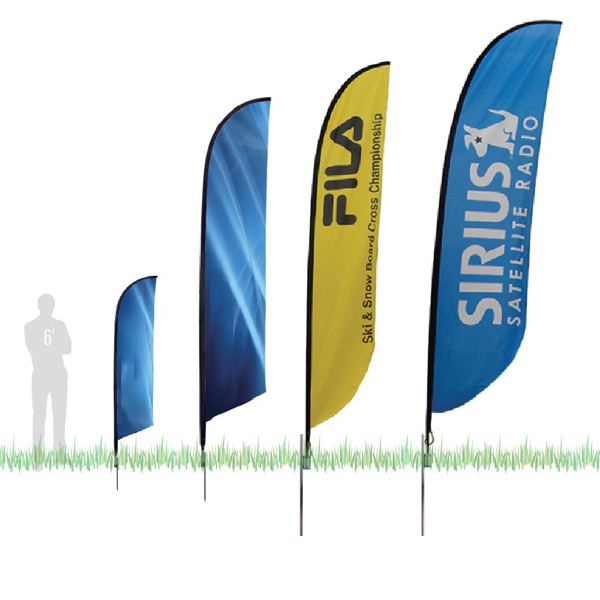 Catch attention from a distance with this mid-sized flag that is ideal for long-term use outdoors. 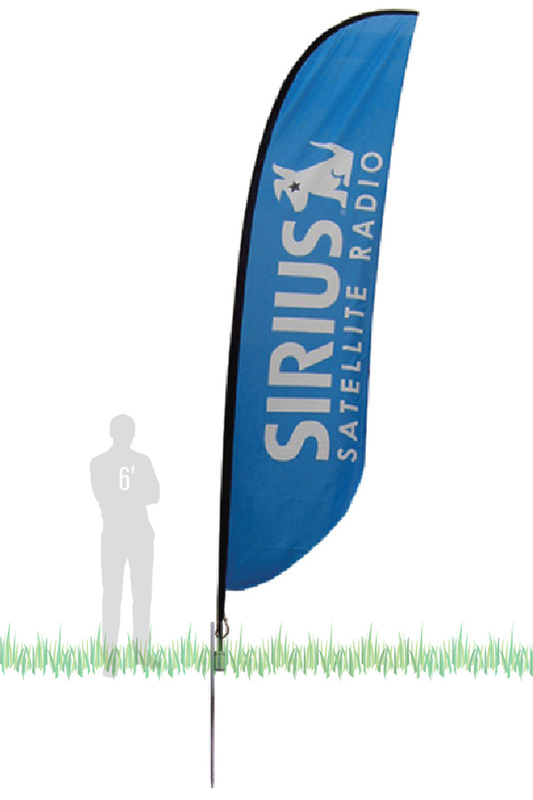 Our largest flag gets your message out even at great distances. 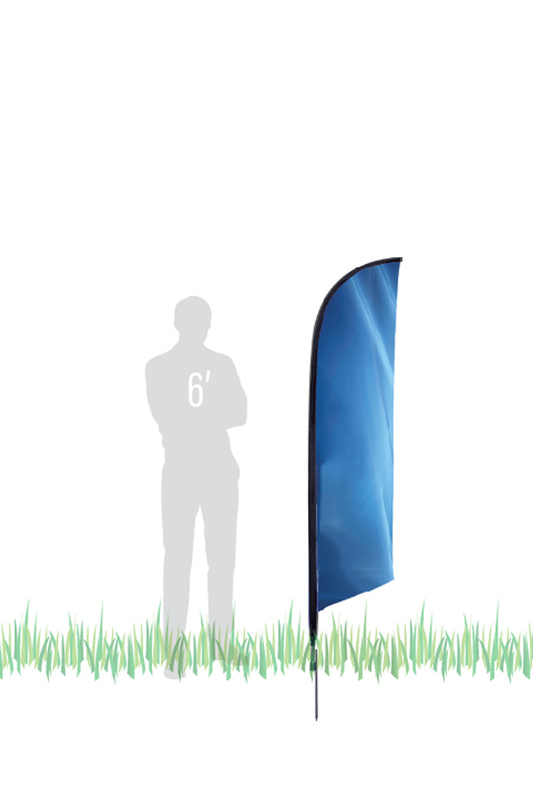 Make a real impact and stand out above the crowd.